Blacks on Saipan! 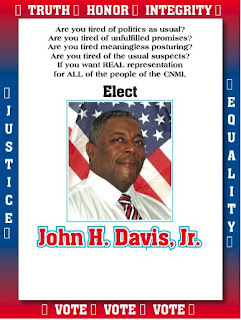 : John Davis Runs! Are you sure he's not Palauan?